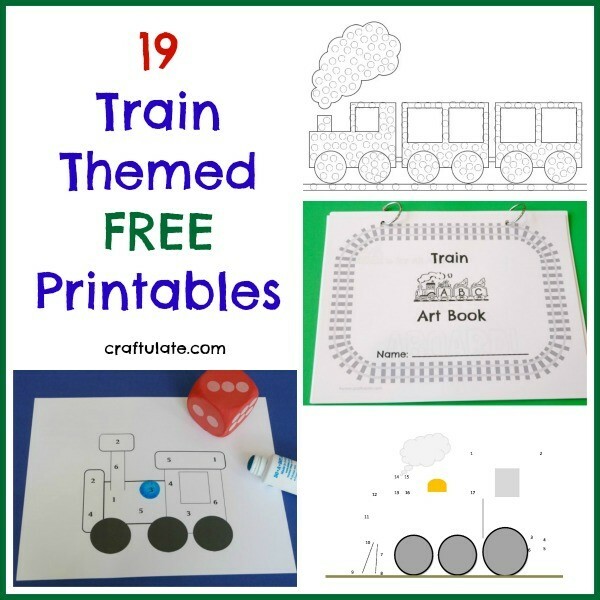 Here is a super cool list of 19 train themed free printables. Choo chooooo! 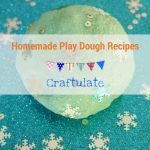 Everyone likes free stuff! 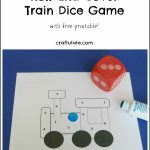 So if your child loves trains as much as my son does, check out these free printables from around the web! 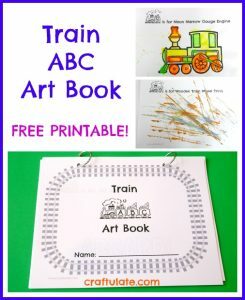 Party Train Coloring Page from What Do We Do All Day? 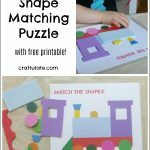 Note: All these printables were free at time of publishing – if that situation changes please let me know!